The well-being of our students is of utmost importance to us. 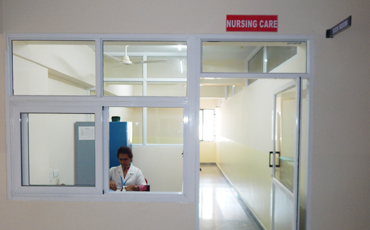 We provide first-aid and nursing services to students and staff members to maximize their general health and wellness. The school infirmary is equipped with two beds and all the necessary equipment and facilities to address the immediate health needs while in school. A qualified and experienced nurse is available on the campus to manage the children of both pre-primary and primary. 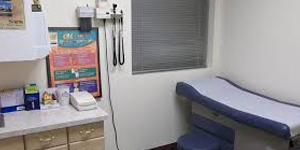 She is authorized to assess any health issues which arise during the school hours. In the event of any emergency which requires immediate advanced medical attention, the student or the teacher will be shifted to the nearest hospital and the parents/ spouse would be informed immediately. Medical records of the students, necessary first-aid kit and medical equipments are made available in the infirmary with two neat and clean beds to allow students to rest when they are ill. Copyright © 2017 Carmel Academy . All Rights Reserved.